Qtum is arguably one of the most undervalued and most technologically advanced cryptos out there. It rarely gets the media time it deserves, and for that reason it tends to get overshadowed by some of the more outspoken platforms. Qtum has been diligently working for the past 6 months or so on their own virtual machine, X86, and it appears that the long wait is nearly over. On May 23, Qtum held a private invite-only X86 Virtual Machine launch event, where a lucky few were able to get an insider’s look into Qtum’s newest technological advancement prior to its release to the public. Qtum currently runs on a modified version of the Ethereum Virtual Machine (EVM), which allows for Qtum to operate its own smart contracts using the Ethereum developed technology. The X86 will replace the EVM, allowing Qtum developers to write smart contracts in the programming language of their choosing. This will allow for developers to rely on their own code which they can test and verify themselves and eliminates the need for redundant operations, thus increasing Qtum’s capacity for computation loads. The X86 will allow developers to create dapps on the Qtum network with an array of popular programming languages such as C++, C#, and Python, to name a few. The implementation of X86 will ensure that the network maintains reasonable gas costs and only uses secure and validated codes on the blockchain. This will reduce blockchain bloat, require the use of less resources on the network nodes, make writing smart contracts easier to understand and less time consuming. This will in turn speed up the blockchain as a whole and speed up the time developers need to deploy dapps. Initial tests conducted on the X86 virtual machine show that it can reduce the required computation by 10–20% or in some cases significantly more. The Qtum team is reluctant to give exact predictions, because some uncertainty will remain as to exactly how much the X86 will speed up the blockchain until after its implementation. Prior to the May 23 event, Qtum founder Patrick Dai addressed some of the concerns of the community via Telegram. 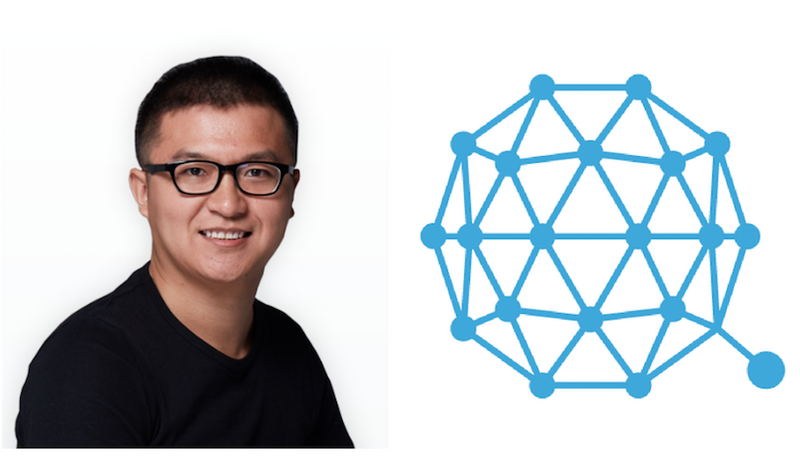 He specifically stated his view on Qtum’s current marketing, or the sometimes apparent lack there of, agreeing that “maybe [Qtum] need[s] more marketing” but that because the team is so focused on development work, this can sometimes get overlooked. He reiterated that Qtum is committed to offering value to the blockchain community, rather than perpetuating the sensationalist hype which is rampant in the crypto world. The following week, Qtum will release an updated to roadmap the community, which will include X86 and the Lightning Network. Weekly updates on Qtum’s Github and Twitter. He stated that the roadmap will focus on X86 and Layer2 solutions, and that they are currently working with some “big companies” to push the X86 to become a smart-contract standard. To help foster project development, they plan to host the first ever Qtum devcon in San Francisco, and hope to have over 1,000 developers present. 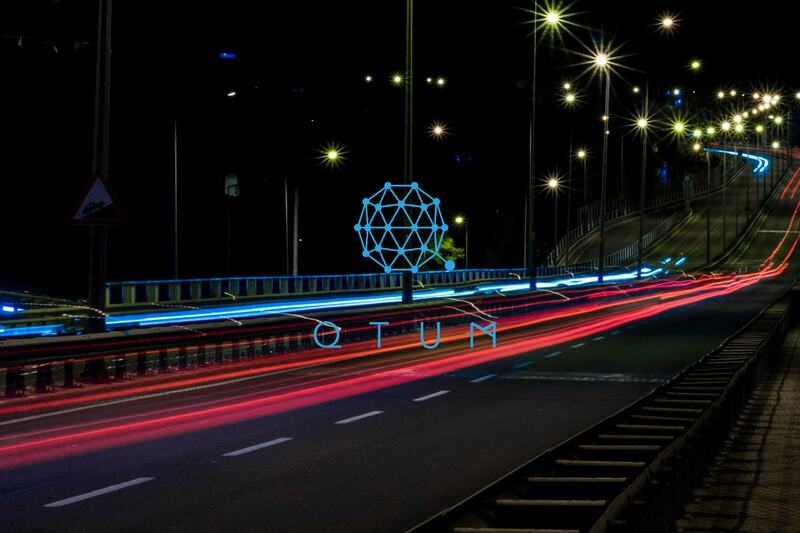 Details of the May 23 meeting have yet to be made public, which has caused some angst in the Qtum community. Information on the X86 launch have come in typical Qtum style of speaking lightly and carrying a big stick. Qtum is one of the most technologically advanced platforms in crypto, and the impending release of the X86 will only put it further ahead of its competition. X86 will make it easy for almost any developer to build dapps on Qtum. This, coupled with its technical prowess of being able to do so more efficiently than the EVM, puts Qtum is a great position moving forward. Dai and the Qtum team are obviously aware of the community’s concerns of seemingly lacking a coordinated marketing effort, and they are actively seeking to improve this. Qtum has always been, and for the time being will remain, a soft-spoken platform with enough horsepower under the hood to blow competitors out of the water. They are taking their time, making sure that the platform’s foundation is built solid from the ground up. Once the crypto world wakes up and starts to realize what Qtum has to offer, we could see a huge increase in the platform’s adoption. The sky’s the limit. Strap yourselves in folks.